Yes, it's the '80s. Yes, this was the "style at the time." But did it have to be? This is just crazy. 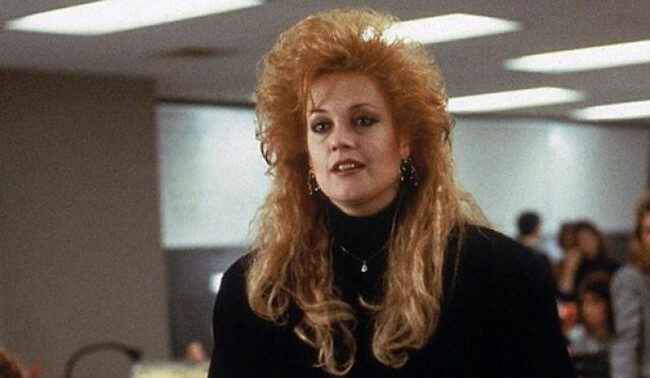 How Melanie Griffith got any actual work done in Working Girl with the hair of two different dead people on her head, is beyond comprehension.